Hiring a professional window cleaner is safer than doing it yourself. Washing windows often involves climbing up and down a ladder. Experienced professionals are trained to do a perfect job cleaning your windows (inside/out) with the right materials and cleaning solution. You don’t have to worry about your own health and safety. You do not even need to more furniture or remove screens. They will do all. Dirt and debris on windows can cause irreversible damage. Over time, the outside window glass can become infused with contaminates such as hard minerals, acid rain, oxidization, paint, caulking, and other materials. Regular window cleaning will help to prevent permanent damage. 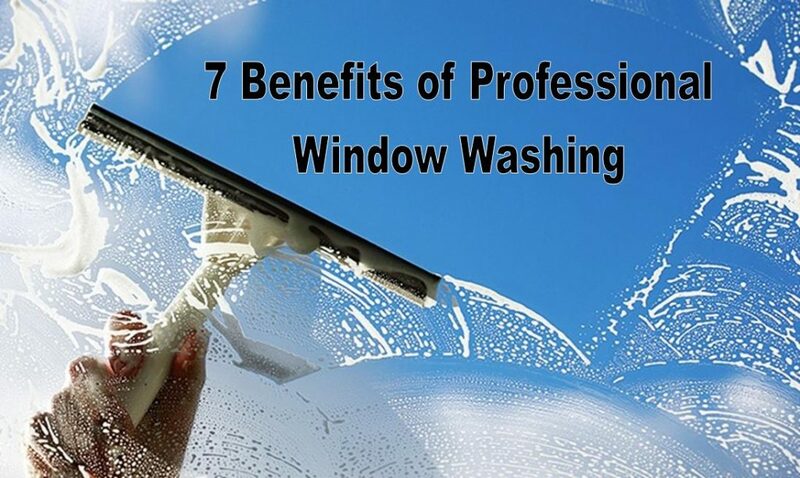 Clean windows yields better curb appeal. Whether trying to sell your home, or show off the home to your neighbors, professionally cleaned windows will make your home look well kept. Conversely, dirty windows can make your house look unkempt. Correctly washing home windows and screens requires specific equipment and materials. Moreover, after you research how to properly clean your particular windows and purchase all the equipment and materials, you will discover window cleaning is tricky and time consuming. Professional window cleaners know the best way to clean your particular windows (inside/out), leaving them sparkling and streak-free. Often homes have different types of windows. Different types of windows clean sometimes require different techniques and cleaning solutions. Also, some can present unique challenges. Savvy homeowners save time and effort by hiring experienced and skilled pros. Hiring fully insured and licensed professionals, such as My Window Washing will deliver better results than doing it yourself. Your windows will be fully cleaned with shiny, streak-free results.